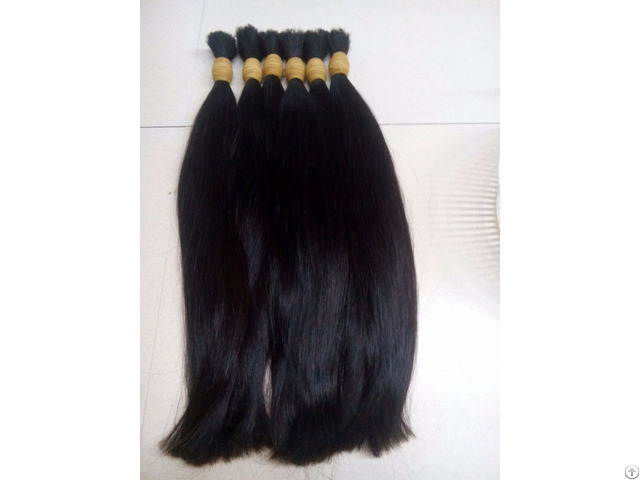 Drawn hair: A drawn hair bundle combined from many small hair bundles which drawn from virgin hair bundles and have customized ratio (ratio of short hair and long hair inside a hair bundle). 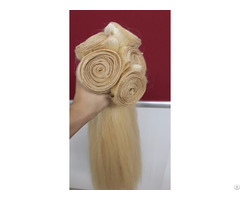 Although a drawn hair bundle combined from many hair pieces of many women but our workers very carefully to only combine hair pieces which have the same physical properties (the same characteristics) so it is like virgin hair (hair from one women) and can be used in bleaching/dyeing process or change textures without any problems. 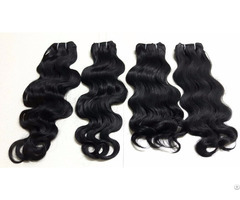 Virgin hair bundles used to make double drawn hair have similar sizes so almost hair pieces inside a double drawn hair bunldle have similar sizes. Hair bundles have full tail. 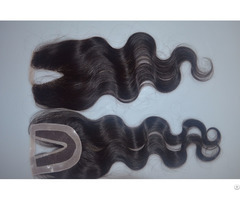 Especially, premium double drawn hair has a thick tail with the ratio of short hair very low. The thickness of the root and the tail of the bundle is similar.